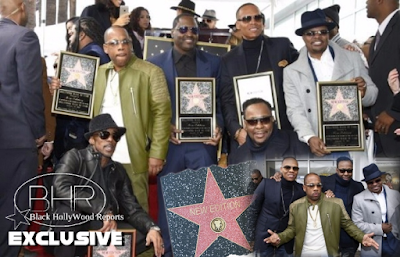 BHR Hollywood Reports..........Courtesy of Hollywood Chamber of Commerce New Edition will be honored with their very own star on the Hollywood Walk of Fame on Monday, January 23. Legendary producer Jimmy Jam, who co-wrote and produced many of the band's hit songs, including "If It Isn't Love," "Can You Stand the Rain" and "You're Not My Kind of Girl," is scheduled to speak at the ceremony, along with BET's President of Original Programming, Stephen Hill. 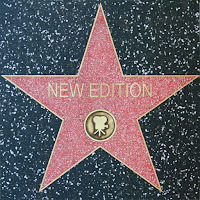 It’s been a long time coming and now the fellas who made us get busy and feel all romantic with songs such as “Cool it Now” and “Mr. 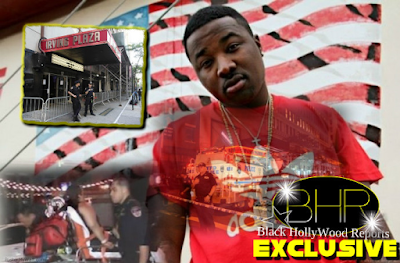 Telephone Man” are being honored with a star on the Hollywood Walk of Fame. 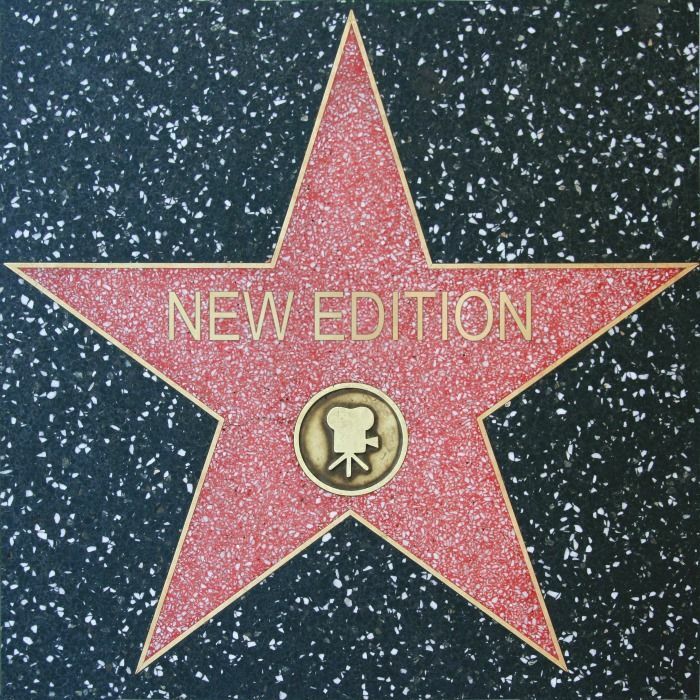 New Edition formed in Boston, Massachusetts in the late 1970s, became a sensation in the 1980s with their single, "Candy Girl" and continued to receive countless accolades, including four American Music Awards, 14 #1 hits and 18 multi-platinum albums. The quintet also sparked controversy in 1986, when member Bobby Brown left the group to begin his own solo career. 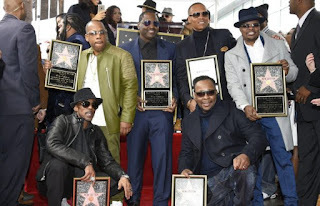 Singer-songwriter Johnny Gill replaced Brown, and eventually, Gill and fellow bandmate Ralph Tresvant launched their own solo careers. The remaining members -- Ricky Bell, Michael Bivins and Ronnie DeVoe -- went on to create one of music's most successful R&B trios: Bell Biv DeVoe. New Edition fans can watch the story of the group's rise to success in a forthcoming three-part miniseries titled The New Edition Story. The three night event is set to air January 24, 25 and 26 at 9 p.m. ET on BET.